It’s finally here! Holding it in my hands has been absolutely exhilarating! 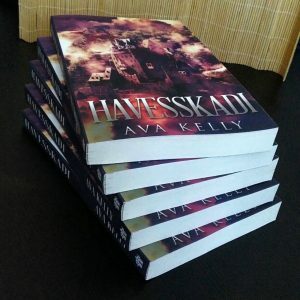 Havesskadi is a fantasy novel with an ace main character, dragons, a long journey, and a recluse in a castle. Did I mention the dragons? Details here.